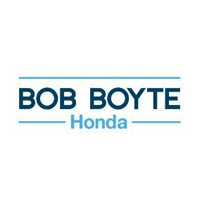 Here at Bob Boyte Honda we have an great benefit package to go hand in hand with a great working environment. If you are sick of your regular job and want to start earning more for yourself and your family, simply complete the employment form below. Your information will be sent to our General Manager for review. Thank you for considering us in your employment search!